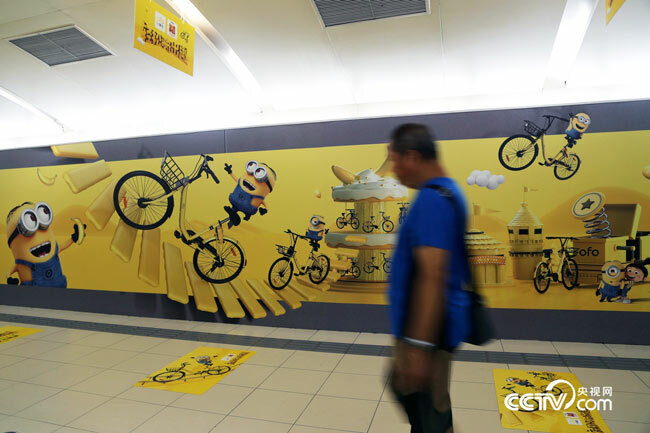 The global minion invasion continues to sweep Beijing, with a record-breakingly long 60-meter minion Ofo advertisement occupying Guomao subway station. 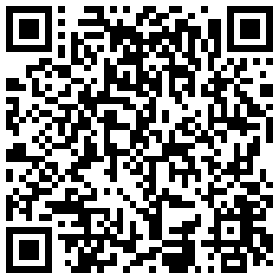 This is good news for people living in Beijing, especially those who enjoy taking pictures. 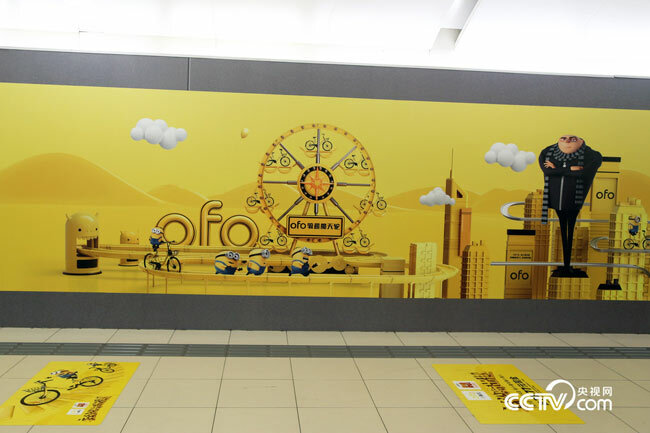 Against a yellow background, the little fun-loving creatures ride the distinctive yellow ofo bikes, cheerfully roaming in their world. Wearing their trademark blue overalls and metallic goggles, they make lovely laughing and pouting expressions. 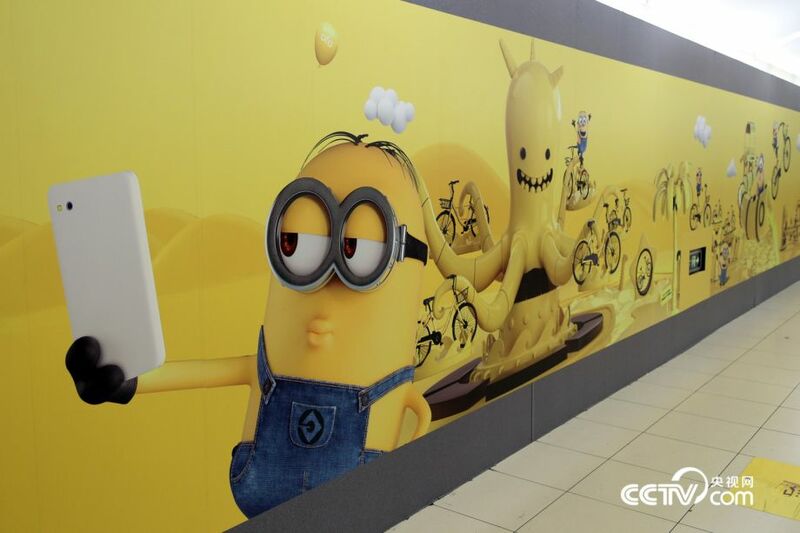 Meanwhile, Felonius Gru, the character from the popular film “Despicable Me,” appears in the advertisement. This is the first time that such a large and entertaining subway advertisement has been installed in Beijing.